Following the U.S. 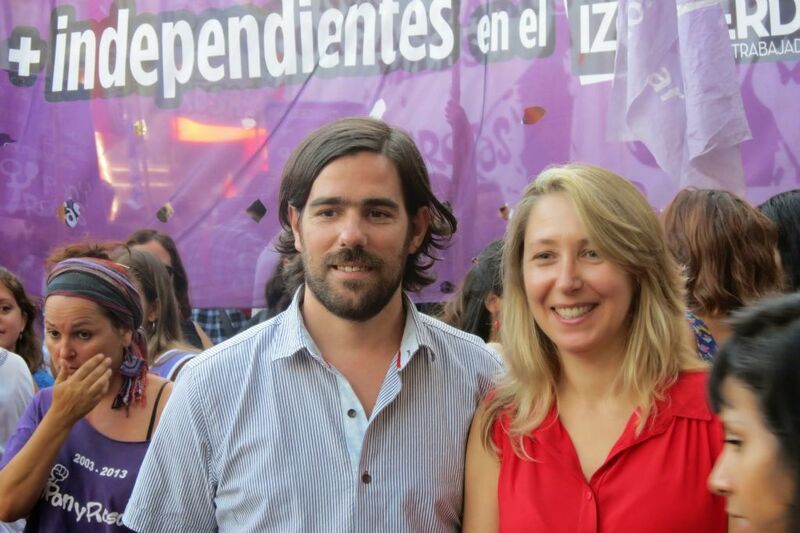 Midterm elections, a contest which provided no principled choice for working class voters, Left Voice interviewed Myriam Bregman and Nicolás Del Caño, two representatives of the PTS (Socialist Workers Party) for their views on how revolutionaries can use electoral politics to advance class struggle. Bregman is currently a city legislator in Buenos Aires and Del Caño serves in Argentina’s national congress. How do you think society can be changed? What role do the elections and parliamentary work play in that change? 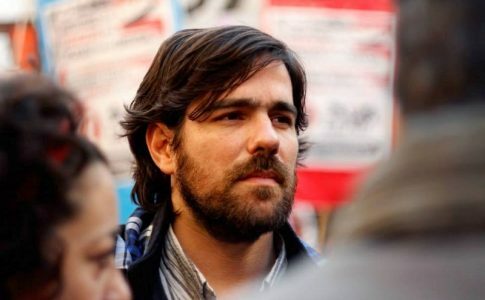 Nicolás Del Caño: Marxists believe that big changes occur when the masses themselves take their fate into their own hands. The driving force of change is class struggle. This is well known among the left, but it is not actually put into practice very often. So parliamentary democracy, a system of indirect representation, is not our democracy. It’s a cover for the dictatorship of capital, a deceptive exterior that reduces the participation of the masses to the mere act of voting every two or four years and leaves political matters in the hands of the supposed “representatives of the people,” who, in reality, are part of a caste tied to corporate interests and who earn millions. Myriam Bregman: We believe that Congress is an important political platform for increasing awareness of the struggles that take place outside of Congress, which are decisive. Electoral work can help shatter the illusions that people still have in this democracy for the rich and help build a social and political force with a method based on class struggle. Electoral campaigns are key to this construction because they are an organized effort by our party and the Left Front to mobilize and organize our supporters and bring them closer to our ideas. In other words, electoral campaigns themselves can be a tool for building the party. Do you think that as members of Congress, you will be able to reduce the attacks on the working class? What are your objectives in Congress? MB: Our denunciations of the problems faced by common people can really help if they become widespread. So can our participation as PTS and Left Front representatives in rallies for different struggles, when the government tries to repress them. One example I remember is when Congress voted in 2014 to repudiate the Gendarmerie’s repression of the workers at the automobile company Lear. 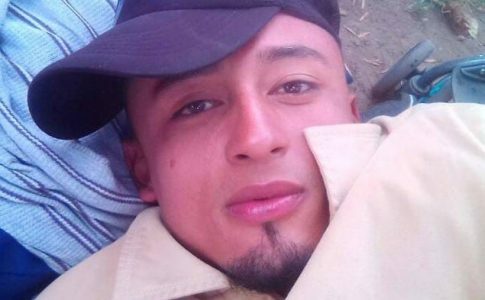 Nicolás Del Caño, who was a representative at the time, was shot at with rubber bullets, and the repression eventually became known nationwide. 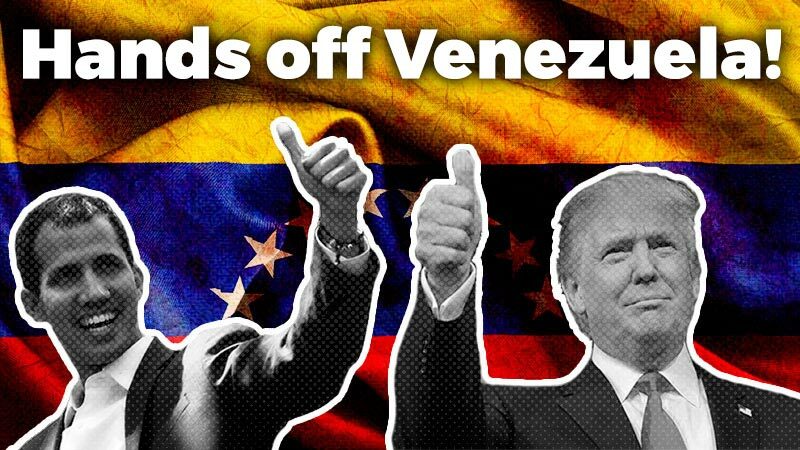 That statement from Congress was useful both in creating awareness of the repression and in showing our position as representatives who participate in the people’s struggles. Now, I understand that you are referring to whether or not the attacks can be stopped from Congress. That’s not possible without the struggle and organization of the unions, the women’s movement and students. However, each specific situation needs to be analyzed. For example, there are laws that we representatives on the left voted for along with the majority opposition in Congress, as in 2016, when we voted for the law suspending layoffs, which was eventually vetoed by President Macri. It was not our law, but it was progressive because it established a limit on layoffs—although for just 180 days—at a time when corporations were firing people. That’s an interesting example. The limits to parliamentary work are clear in this example. From the perspective of formal equality before the law, it’s logical for no one to be unemployed. Now, from the perspective of actual class relations, from the point of view of the owners of the means of production, the bosses, it is unthinkable to be stripped of their power to dispose of their employees, which for them means disposing of their labor power as a commodity. Macri vetoed the law to protect this fundamental interest of the ruling class, to ensure its control of labor relations. People always talk about the pressure exerted by the system for representatives to “sell out.” How do you avoid compromising your principles? NdC: First of all, our work is based on the principles of the communist program drawn from the Paris Commune. Our representatives earn the same wage as an average worker, or a teacher, as we have announced it. This is a policy that distinguishes the Left Front and was adopted at the initiative of the PTS. It’s a principle of another type of democracy, but we use it with two objectives in mind, in this democracy for the rich. On the one hand, we use it to show that the so-called representatives of the people live in conditions that are incomparable to those of the common people. On the other hand, we apply our principles as part of our parliamentary work as socialists: We earn a worker’s wage, and the rest of our salary goes to strike funds or other funds in support of people’s struggles. 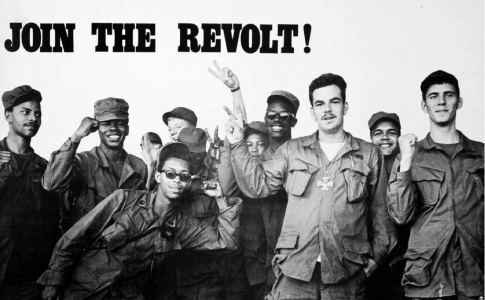 In any case, there are no formulas beyond a revolutionary collective, beyond a militant party that aims to transcend the limits of this regime, that promotes a government of the workers, and that is primarily concerned with class struggle. Moreover, such a party’s representatives must be accountable to it. So we are not “personalities” or isolated representatives but spokespeople for an anticapitalist and socialist project, within Congress and to a large extent in the media. How would you describe the Left and Workers’ Front? How do you decide with whom to make alliances? MB: The Left and Workers’ Front was founded as an electoral alliance in which member parties must promote political class independence, which is essential to the anticapitalist left. 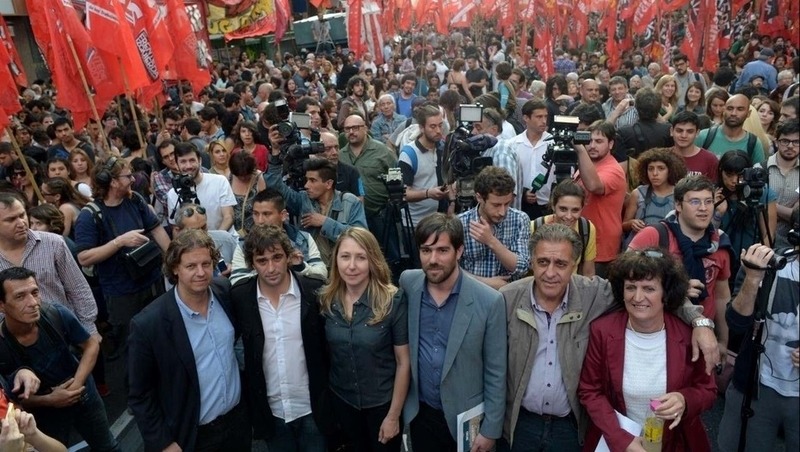 This means independence from traditional parties like the Peronist party in Argentina and the Democratic Party in the United States, as well as new center-left groups like Podemos and Syriza or sectors of the left that promote broad or “anti-neoliberal” or “democratic” fronts, which are different names for alliances with programs of class conciliation. After eight years of common experiences with the other two parties in the Front and with thousands of women, young people and workers having participated in our electoral campaigns and rallies, with whom we have fought side by side in different struggles and national strikes and against repression, the PTS understands that we now have the foundations to move forward in building a unified party. And not only do we have the foundations, but there is a concrete need to move forward. With the recent failures of reformism and the fall of the parties of the “extreme center,” the world has become increasingly polarized. In 2015 we witnessed Syriza’s capitulation after the referendum in which the people rejected the Troika’s conditions. In 2016, we saw the rise of Trump and Brexit and, more recently, Bolsonaro’s victory in Brazil, which was the culmination of an institutional coup. There is no other way out for the bourgeoisie and capital except to attack the working class and the poor, as we can see in Argentina with the austerity measures implemented by Macri’s government but ordered by the IMF. There is a clear need to confront the extreme right all over the world, and that’s only possible if we organize in a revolutionary party of the working class. This is why we have made a call to discuss a strategy and a program, based on the agreements we have as the Left and Workers’ Front, first to the Partido Obrero and Izquierda Socialista, but it is also open to all anticapitalist organizations and workers. 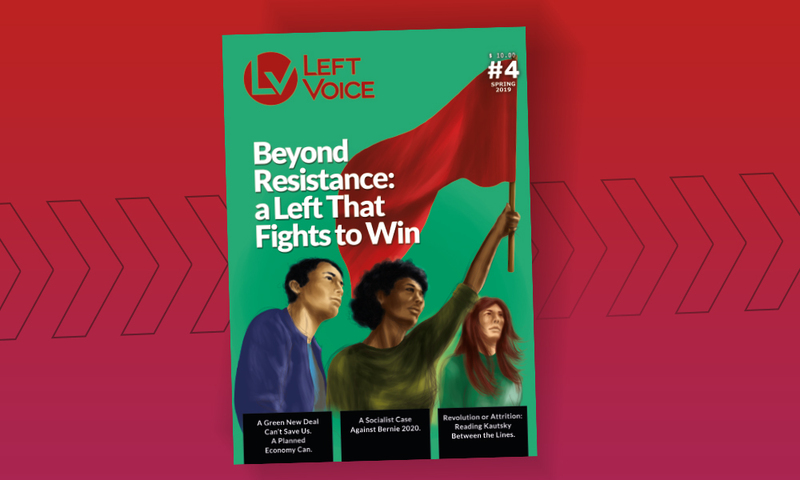 Considering that Argentina and the United States are two very different countries, how can the experience of the Left and Workers’ Front contribute to the U.S. left? NdC: We would not attempt to give lessons to the left movement in the United States. But we face similar challenges in building an anticapitalist and socialist left, and we must find common solutions for them, in our internationalist exchange. The results of the midterms were contradictory, but the most novel and auspicious factor for those of us in the revolutionary left is the political awakening of a new generation that sees that capitalism cannot go on and that is actively seeking alternatives. The candidacies that were seen as “insurgent” within the Democratic Party and the exponential growth of the DSA are expressions of this. But we must remember that the Democrats, as one of the two fundamental pillars of the U.S. political regime, have a lot of experience in co-opting independent and progressive movements. In the 1970s they did this extensively, for example. So in that respect, I would insist on one of the principles of the Left and Workers’ Front, which is the political independence of workers. 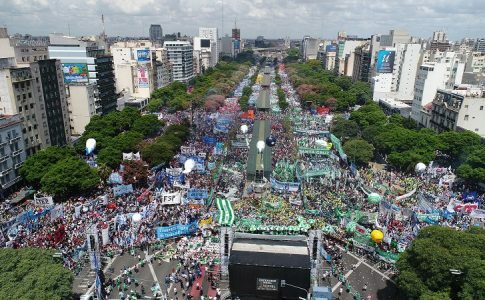 On Wednesday, hundreds of thousands of workers participated in a massive labor march called for by the major Argentine unions.